Six years later, Natalee Holloway is still missing, Joran Van der Sloot is in prison and still no JUSTICE FOR NATALEE. The result of Aruba’s lack of action in jailing Joran Van der Sloot … another girl is dead. It was May 30, 2005 when Natalee Holloway went missing during a graduation trip to Aruba. She was last seen leaving Carlos N’ Charlie’s with three boys, Joran Van der Sloot, Deepak Kalpoe and Satish Kalpoe, in a car and would never be seen nor heard from again. 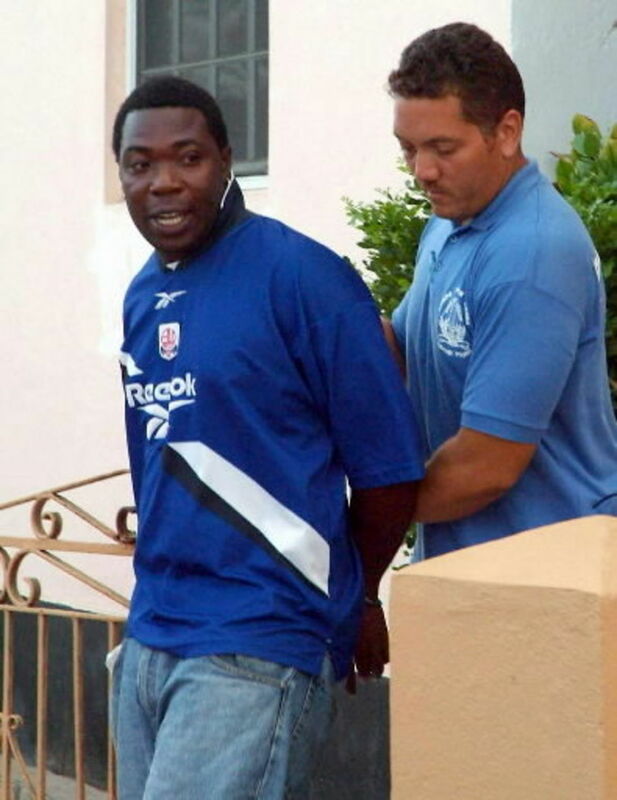 As Scared Monkeys wrote back in 2005 knowing that Aruba would never let such an incident hurt their precious tourism … This Can’t Be Good For Tourism, Where’s Natalee Holloway. After all the lies, confessions and continues stories from prime suspect Joran Van der Sloot regarding what happened to Natalee Holloway, Aruba has yet to what happened that fateful night. What we do know is that innocent people do not lie, they don’t have to. So then why the consistent lies from Van der Sloot and the Kalpoes? 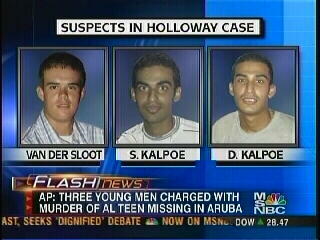 Beth Holloway said back in 2005 that the three boys know what happened. Many agree. It became obvious to many that no police force could be that incompetent in investigating a missing persons case, presumed homicide. There would have to have been collusion, cronyism and corruption for the Aruban LE to have acted in such a clueless manner. Aruba’s Justice Minister Rudy Croes confirmed on Thursday that Van der Straten delayed the start of investigations in order to protect his friend, Paulus van der Sloot, the father of Joran who is the main suspect in the case. Paulus was working for the Justice Ministry at the time. Minister Croes made his public statement about the commissioner’s dallying following critical remarks by Van der Straten about Aruba’s police. 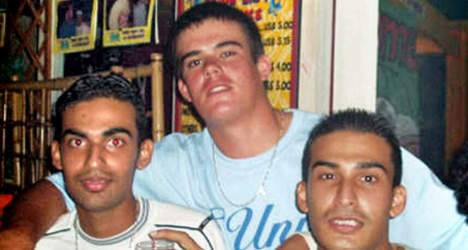 Shortly after Natalee’s disappearance in 2005, the Dutch police commissioner was overheard saying “I cannot do this to my friend Paul”. 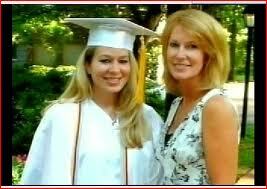 Natalee Holloway went missing in Aruba in 2005 while on a graduation trip with classmates from Mountain Brook, AL. She was last seen leaving an Aruban bar, Carlos n’ Charlies with Joran Van der Sloot, Deepak Kalpoe and Satish Kalpoe. After numerous stories, false accusations and lies, the three suspects were arrested; however, would later be released. 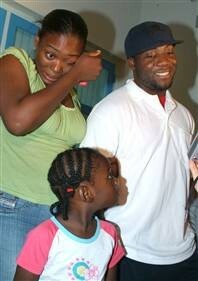 They have never been prosecuted and Natalee Holloway was never seen or heard from again. The Lifetime network did so well with the first Natalee Holloway movie in 2009 that was watched by 3.2 million and counting, that they have decided to do a sequel. The new endeavor by Lifetime will be the calling cry that Scared Monkeys has used for year … “Justice for Natalee Holloway.” Maybe it should be subtitled, “We stand with the girl”.The focus of the sequel will be Beth Holloway’s quest to get answers from Joran Van der Sloot as to what happened to Natalee and the “extortion” attempt by Joran to fleece money from the family for information. What a shock, it turned out Joran was lying yet again. 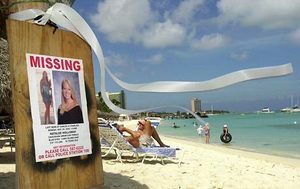 It has been confirmed by Aruba officials this afternoon, the jaw bone found recently on the beach near the Phoenix Hotel DOES NOT belong to Natalee Holloway. The long awaited answer that was thought to provide some clarity to the mystery of the disappearance of Natalee Holloway … remains a mystery. Authorities said dental records used to compare the small amount of the DNA on the bone did not match. “Based on dental records, it can be ruled out that the bone fragment came from Natalee Holloway,” the Aruban Prosecutor’s Office siad in a statement. “The bone appeared to have been exposed to various (weather) influences and proved to be porous,” the statement read. For the time being, the forensics team has stopped working to test the DNA. 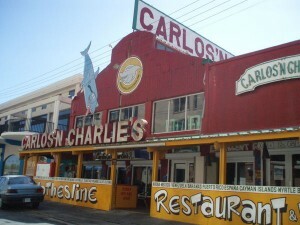 It is believed a recent hurricane may have stirred up the beach, leading tourists to find the bone outside a hotel. At the request of the Aruban Public Prosecutor’s Office the Netherlands Forensic Institute has conducted forensic anthropological and DNA investigations on bone material, a piece of jawbone with a tooth. These investigations were executed simultaneously. Detailed examination by the NFI excludes the possibility that the bone material found in Aruba is that of Natalee Holloway.